Gone are the days when international travel was only a dream. Today, you can go anywhere in the world in the shortest time possible hassle free! While some things change, some things still remain the same like the part of being human and making mistakes. No matter how advanced we are technology-wise, there are still so many ways you can mess up when going on holidays. Here are some of the most common EPIC mistakes that people make when travelling. Overpacking and then paying fees for excess baggage. This is something that can be easily avoided with a little bit of forethought and a lot of common sense. To avoid this, make sure that you know how much the airlines will allow you to carry and weight your bags before going to the airport. Remember that excess baggage is not one of the things that you plan for when planning your holiday so keep your baggage within limits. Forgetting to check the customs of the place that you are planning to visit? Many travellers forget about this and find themselves stuck in the middle of some festival or event. Worst scenario being the places you planned to visit is closed! When planning your holiday, always check and double check the local celebrations and make sure you keep this in mind. Cultural shock is also something that when not planned, can cause unnecessary frustration. Keep in mind that although English is considered to be an international language, you shouldn’t expect everyone to speak it! Make sure you are aware what kind of customs and language you will be facing on your vacation in order to avoid disappointment. 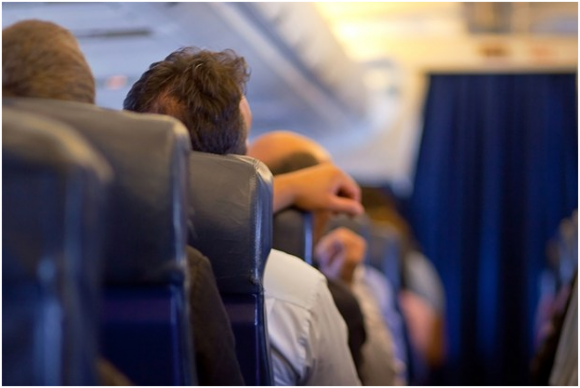 Not planning for a long flight is another seemingly ‘unimportant’ thing but can cause you a lot of unnecessary worries. Imagine having to sit for eight hours straight with no reading material or gadgets to keep you company- a nightmare! Wanting to do everything at once is another snare to be aware of. Although it is understandable that you want to make the most of your vacation, you do a lot of cramming in your life already so why do the same on your vacation? Plan your time wisely so that you aren’t left exhausted after your trip. Forgetting to double check the visa requirements is another epic mistake. Usually, your passport needs to be valid for six months before you are issued a tourist visa so if you aren’t aware of this, you just might find yourself in trouble. Provided you wisely plan your trip in advance, these mistakes are definitely not going to ruin your vacation.